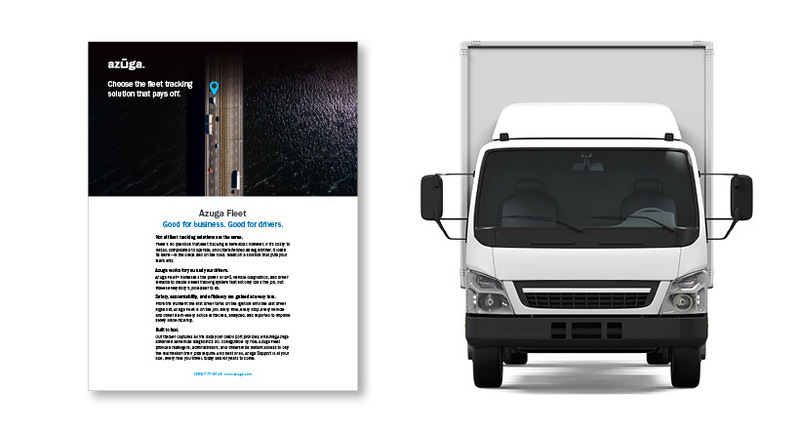 Improve safety and efficiency with Azuga Fleet management software. 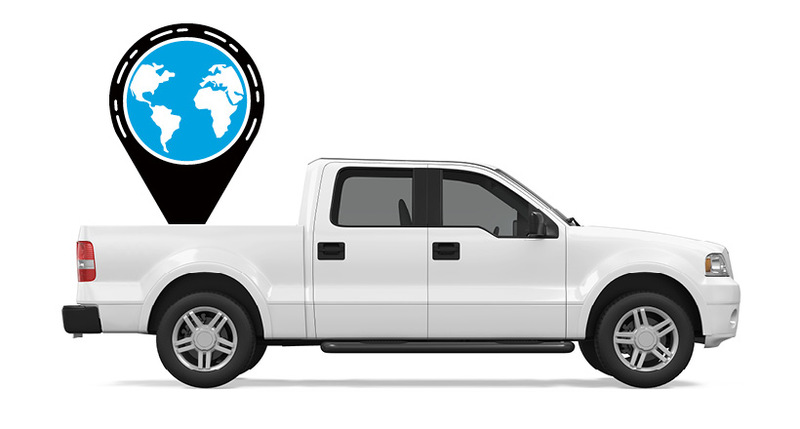 Capitalize on the vehicle fleet management software that optimizes every mile. 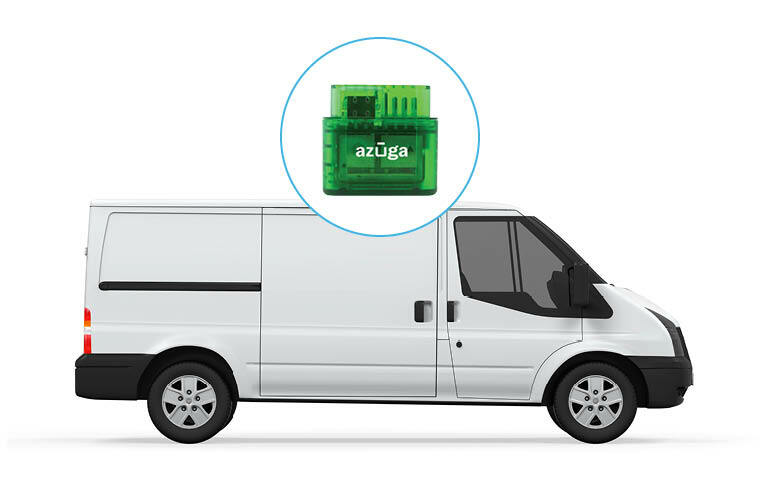 From the moment the first driver turns on the ignition until the last driver signs out, Azuga Fleet™ is on the job. 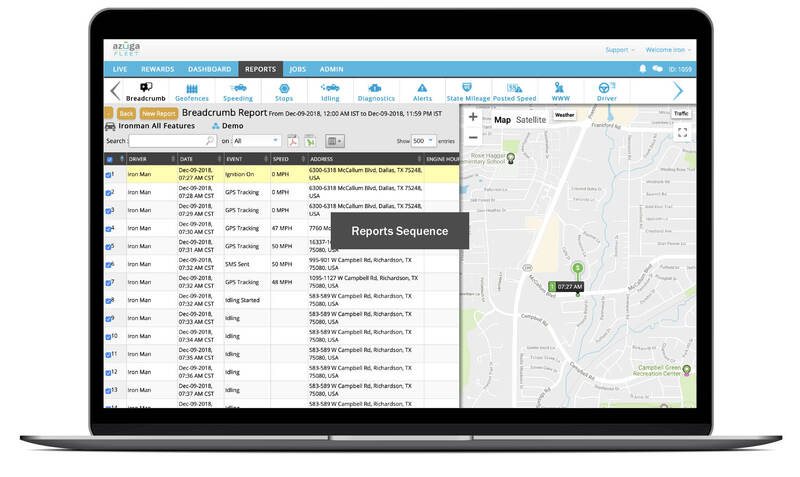 Every mile, every stop, every vehicle and driver alert—every action is tracked, analyzed, and reported to improve safety, accountability, and efficiency. 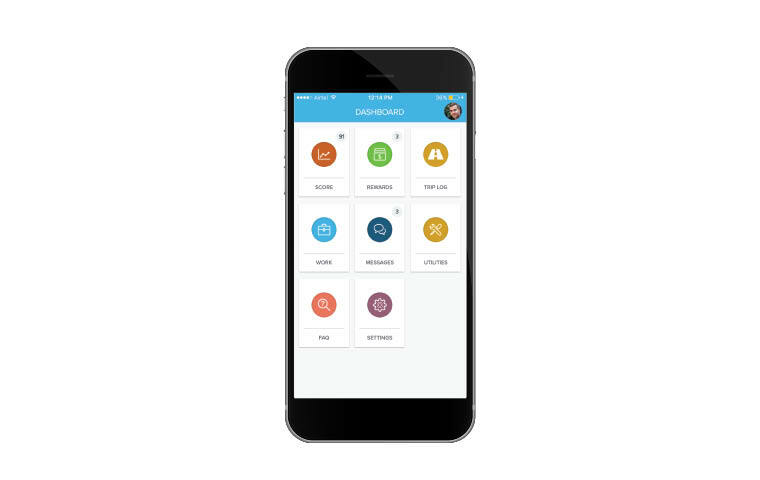 Track hundreds of vehicles with ease. 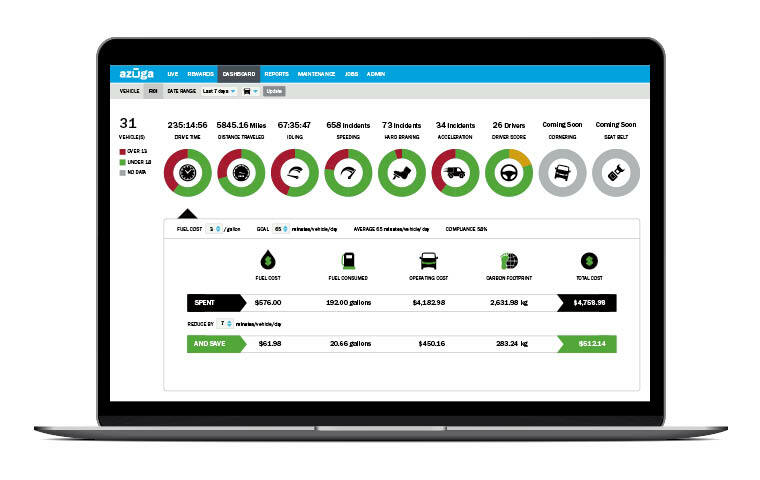 Configurable by role, Azuga Fleet provides instant insight into your operations—from safety, accountability, and driver rewards to fleet efficiency. 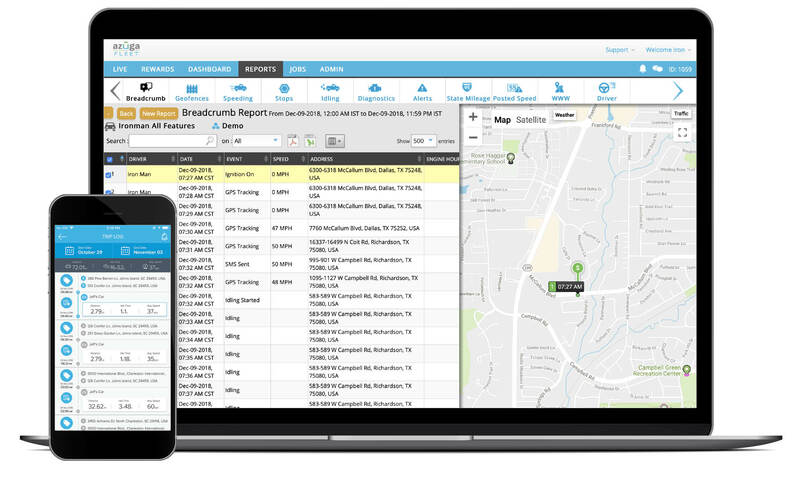 With separate views for administrators and drivers, Azuga FleetMobile keeps your fleet rolling efficiently—from start to finish of every shift. 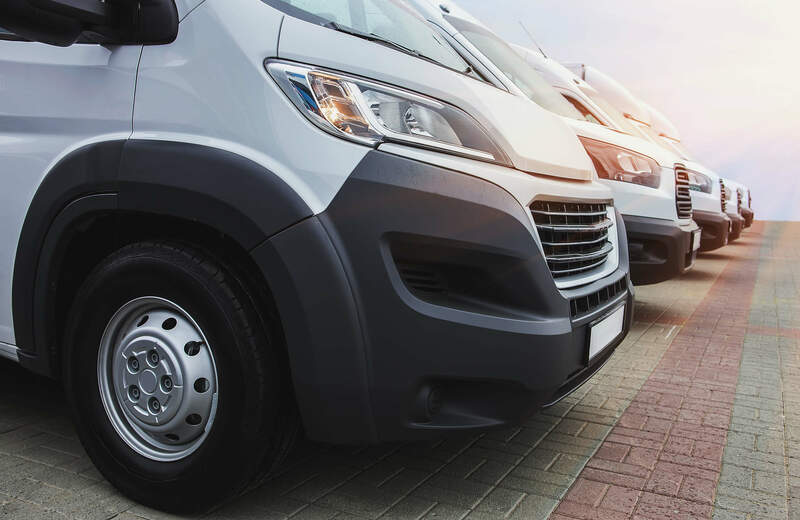 With its real-time availability, Azuga Fleet lets us operate our entire fleet as efficiently as possible and deliver superior customer service to our clients. 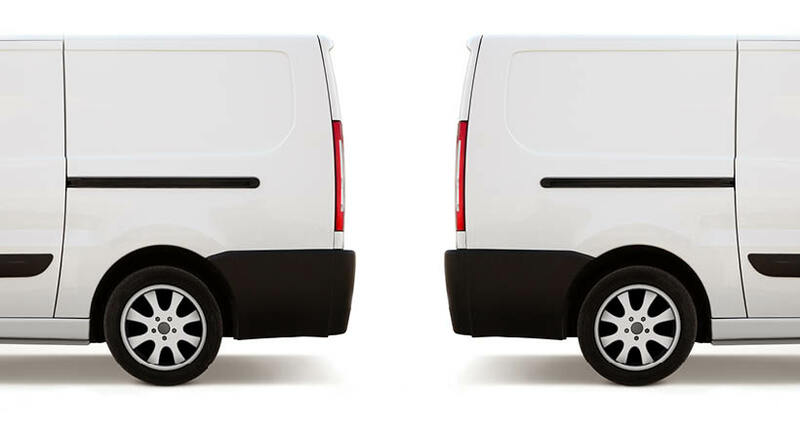 Optimize efficiency. 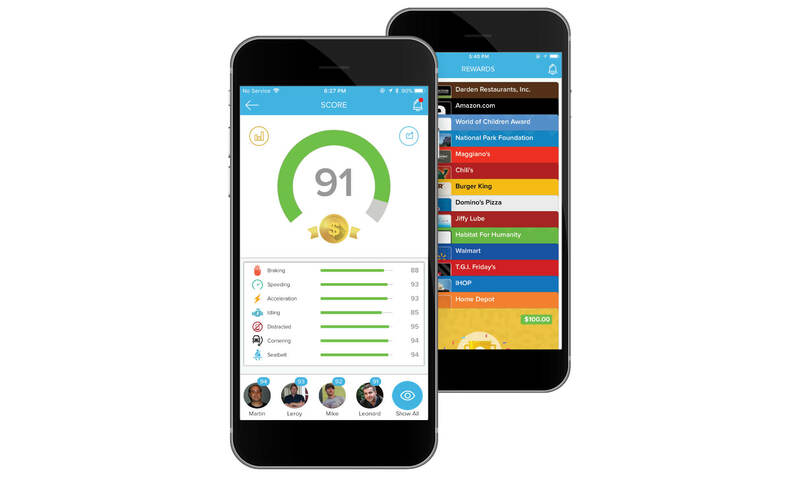 Capitalize on reporting. 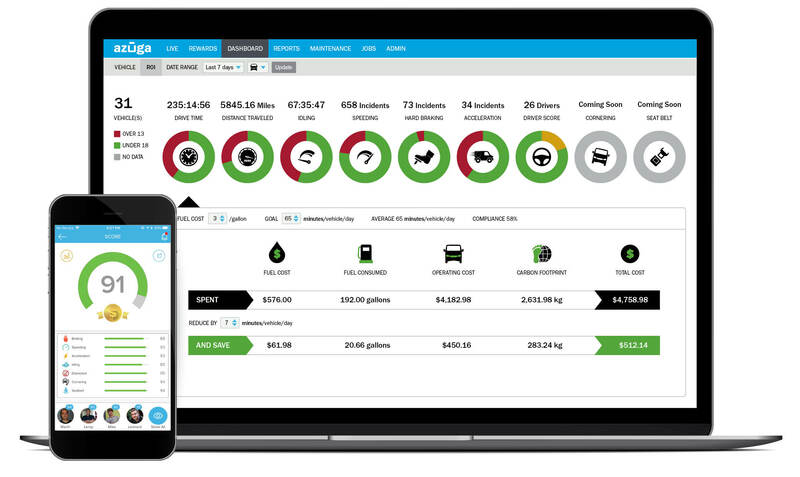 Learn more about fleet maintenance and management software.